Stiff sole provides excellent grip. 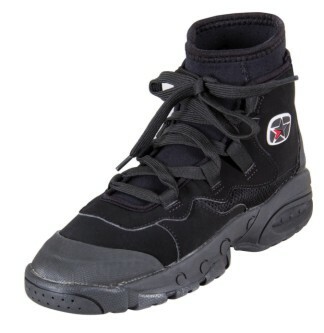 Neoprene boot with inner sock for warmth They're great for strolling along the beach. 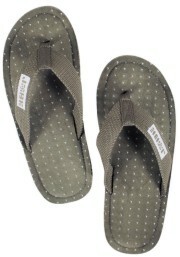 They're stylish, have hard soles with plenty of grip and laces, offer great comfort and protection. Ideal for all watersport activities. Comfortable and warm. Airprene construction for extra ventilation. Airprene construction for extra ventilation. 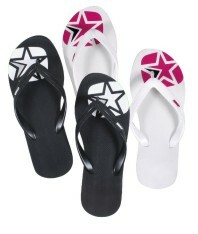 Flexible neoprene shoes, ideal for all water activities comfortable and warm. Non slip EVA structured bottom.